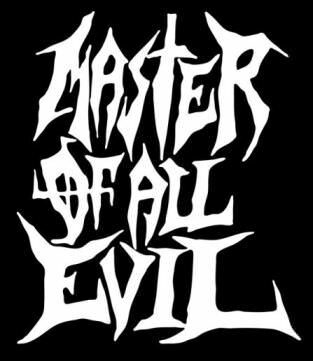 Heed the return of the MASTER OF ALL EVIL in 2019. Feel free to contact us if you want to distribute this new release! Single items will NOT be available through us directly. Please note that our releases might be out of stock through the official distributors.